Richard specialises in residential conveyancing. 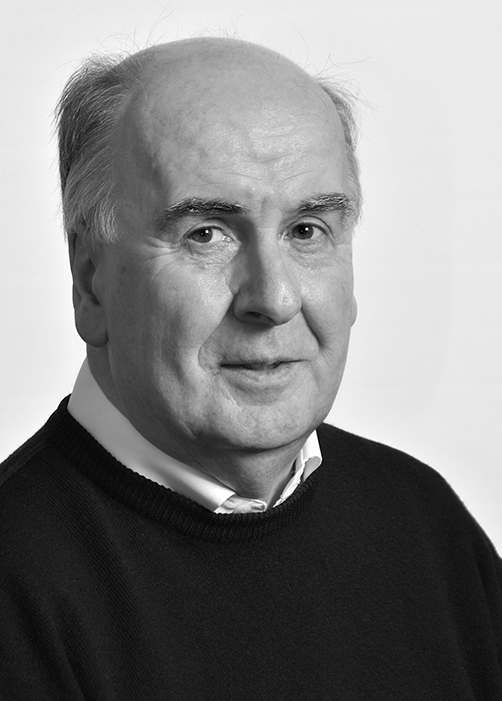 As a founder of the practice Richard has a wealth of legal experience gained over 40 years. Many of Richard’s clients are involved in aviation, either as RAF or commercial airline pilots working in this country or abroad. He also has a long standing connection with the RAF through Michael Spinak and now Jon Gilbert of Routen Chaplin, the independent financial advisors who work alongside Ilett & Clark Solicitors in providing financial and legal advice. In his spare time, Richard is a keen golfer and was for many years a member of the Lindrick Golf Club.